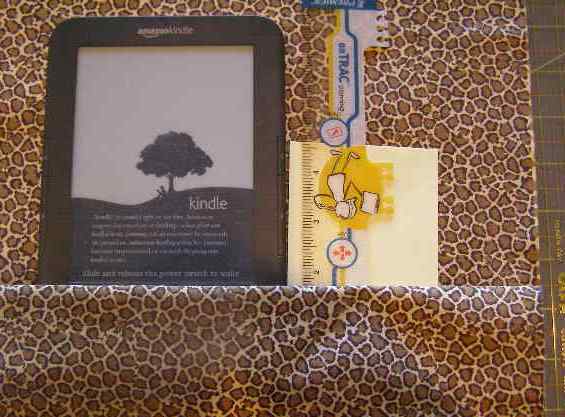 I received a Kindle from my wonderful children for Christmas. As a voracious reader, I love it! 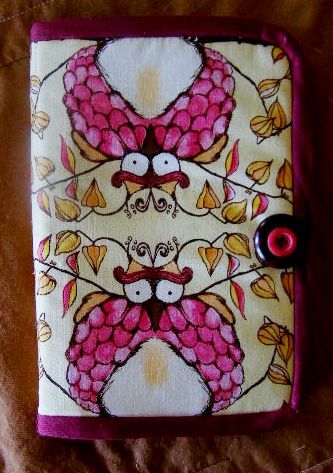 However, I needed to make a cushioned cover to be able to carry it over hill and dale in the deep, dark recesses of my purse! 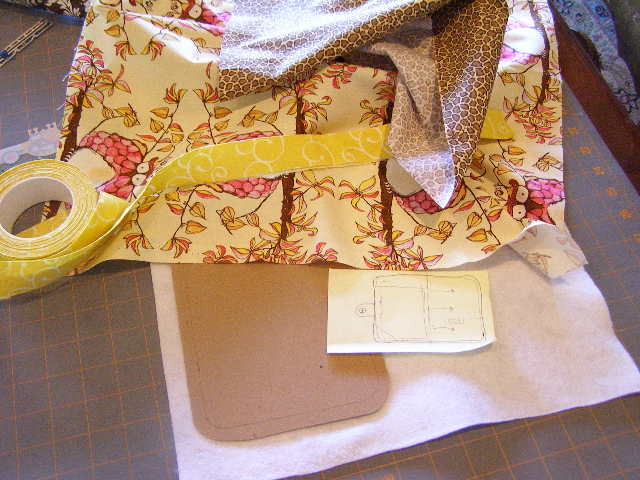 The Stash-tastic fabric is Tina Givens Opal Owl in Pink and a small scale giraffe spot print. The batting, trim and buttons are also from The Stash. A few measurements later… have to make sure the pockets do not cover up words. Doubled the batting for extra cushioning. I wanted to quilt it, but three broken sewing machine needles later, decided quilting was not really necessary! 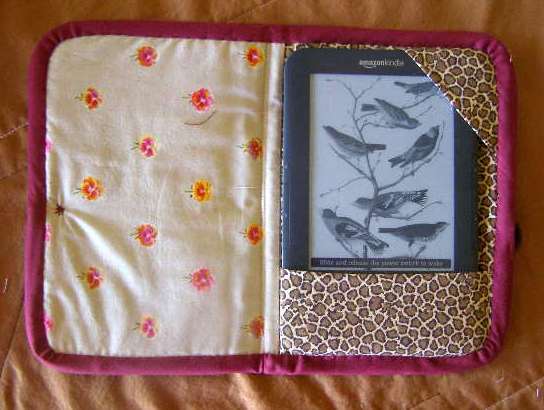 ..and the Kindle Cushion/Cover is complete and a 100% Destashification Project! This entry was posted in Accessories, Sewing. Bookmark the permalink.